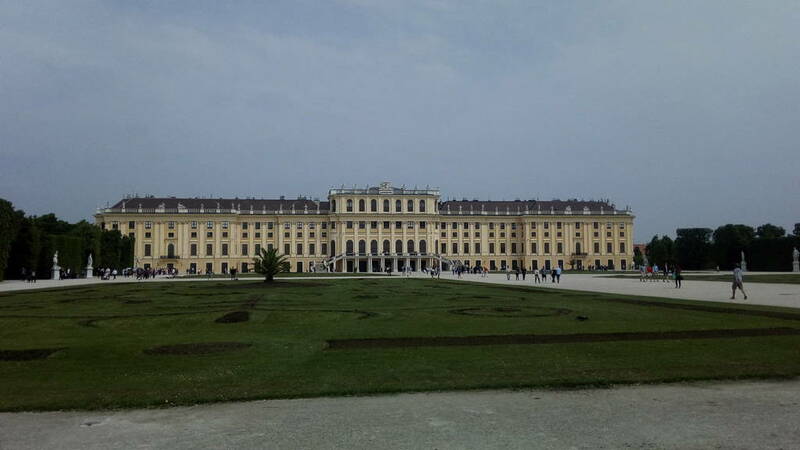 Schönbrunn Palace is one of the most important cultural monuments in Austria. From the 18th century to 1918, Schönbrunn was the residence of the Habsburg emperors and therefore is full of outstanding examples of decorative art. Together with its gardens, the site of the world's first zoo in 1752, it is a remarkable Baroque complex and a perfect example of “Gesamtkunstwerk”. The Palace and the Gardens are exceptional by virtue of the evidence that they preserve modifications over several centuries that vividly illustrate the tastes, interests and aspirations of successive Habsburg monarchs. 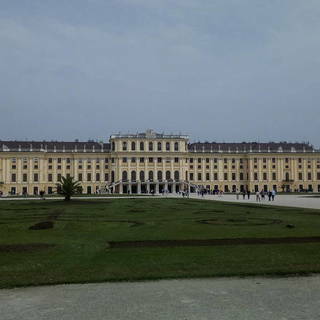 All attractions at Schönbrunn are seen by more than 5.2 million visitors each year.